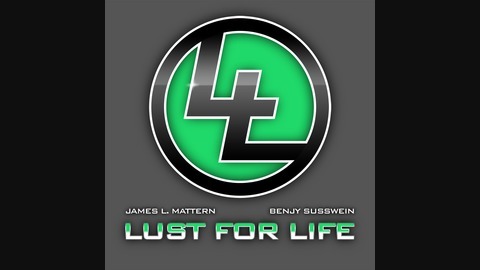 Stand Up NY Labs presents Lust For Life with James L. Mattern and Benjy Susswein, a podcast about the human condition. 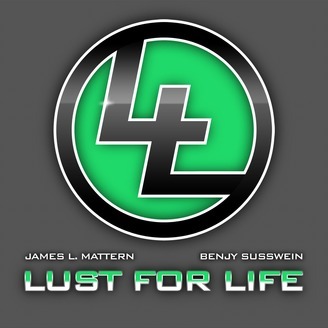 On this, the final episode of Lust For Life, James is joined, as always, by Benjy Susswein, and his friends Jon Laster, Grant Gordon, and Tanya Erazo to discuss the history of the show, the future of the show, favorite guests, and lessons learned along the way. Check it out. Follow @JamesLMattern @TheBestofBS @RealJonLaster @GoGrantGordon and @StandUpNYLabs on Twitter Visit www.StandUpNYLabs.com to listen to all our other great podcasts.